It’s a rural crime thriller where Michael Shannon plays the detective in a dusty desert town. But that’s just one part. The other half is something else. That’s right, a movie within a book … or something like that. 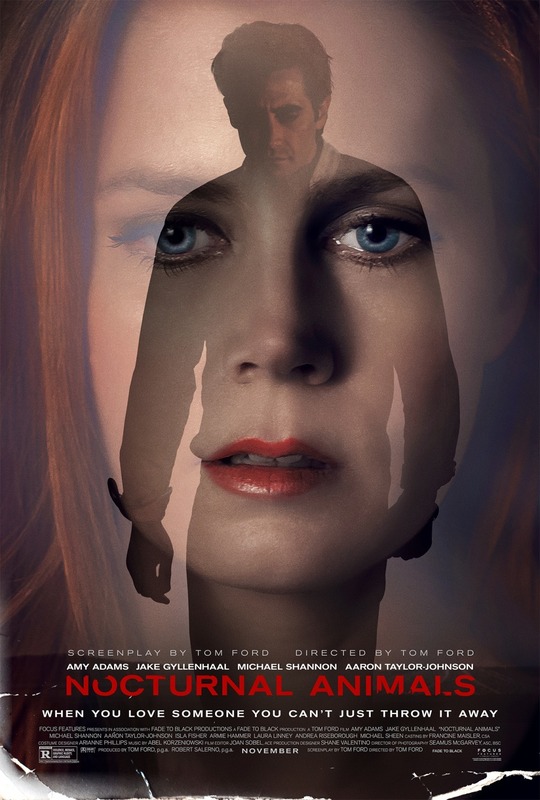 Nocturnal Animals “A wealthy art gallery owner receives a draft of her ex-husband’s new novel, and … Continue reading "Nocturnal Animals"